A couple of recent solicitations. The grand finale is here as Captain America faces off against a very nasty HYDRA horde…and unwittingly holds the fate of a young boy in the balance! The newest Ant-Man, Eric O’Grady, has never been a team player but will his new position amidst the ranks of Earth’s Mightiest Heroes be his redemption…or a one way ticket to the bench?! 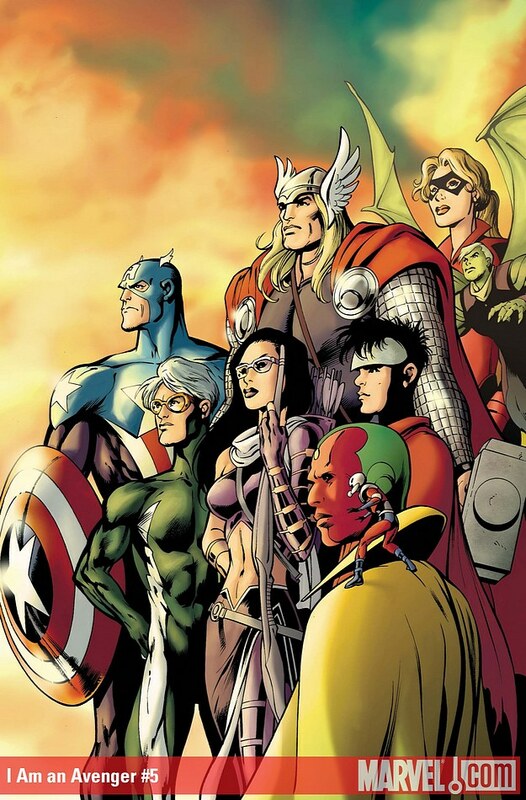 And Thor brightens up the Young Avengers day in a very special story brought to you by the legendary Alan Davis! 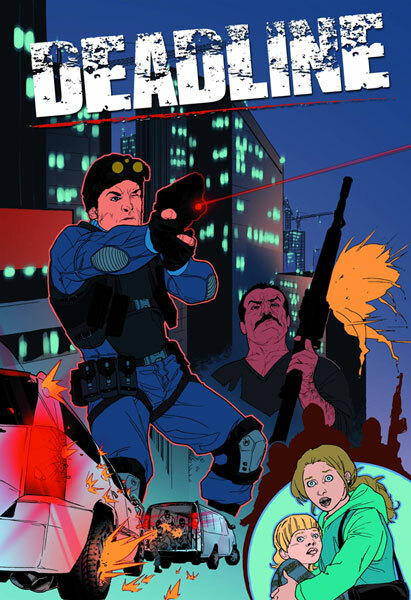 A skilled Special Forces agent has a bomb planted in his head and two choices: assassinate a world leader or save his family. He must do everything in his power to do what he is told in the next 24 hours – all the while trying to prevent the outcome of his own coerced actions and defuse the bomb in his brain.